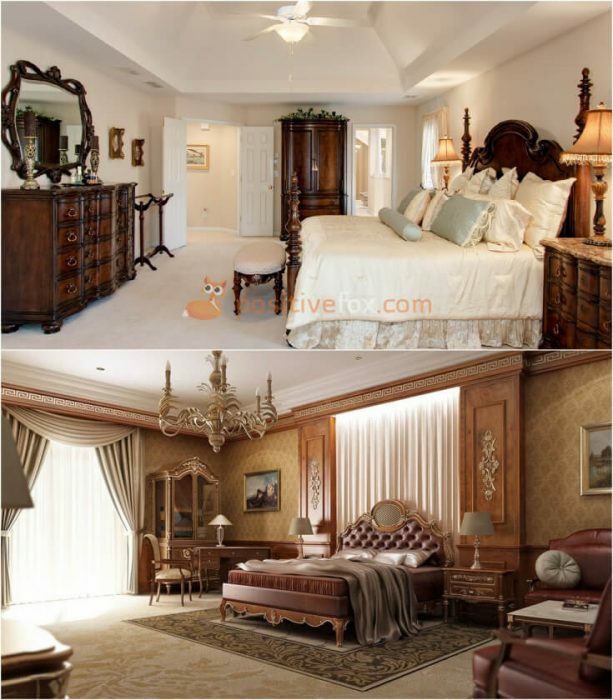 Classic bedroom interior design epitomizes luxury, sophistication and excellence. 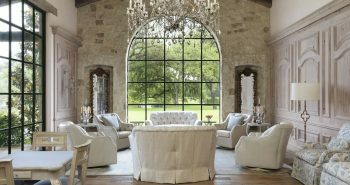 A classic style interior demonstrates that the owner favors tradition over short-term fashion trends. A living space doesn’t have to resemble a museum exhibition. Above all, it should be a comfortable space to rest. The furniture, accessories and textiles used in the design of a classic style bedroom, should be eye-catching, original and expressive. 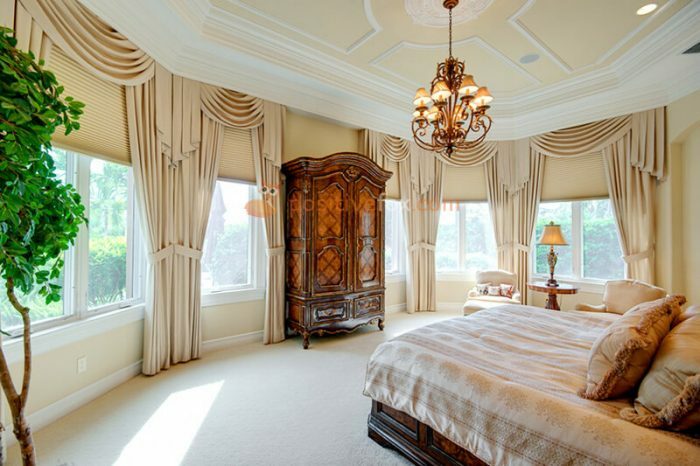 Greek inspired columns and arches are always a welcome addition, provided the bedroom interior has the space to accommodate them. 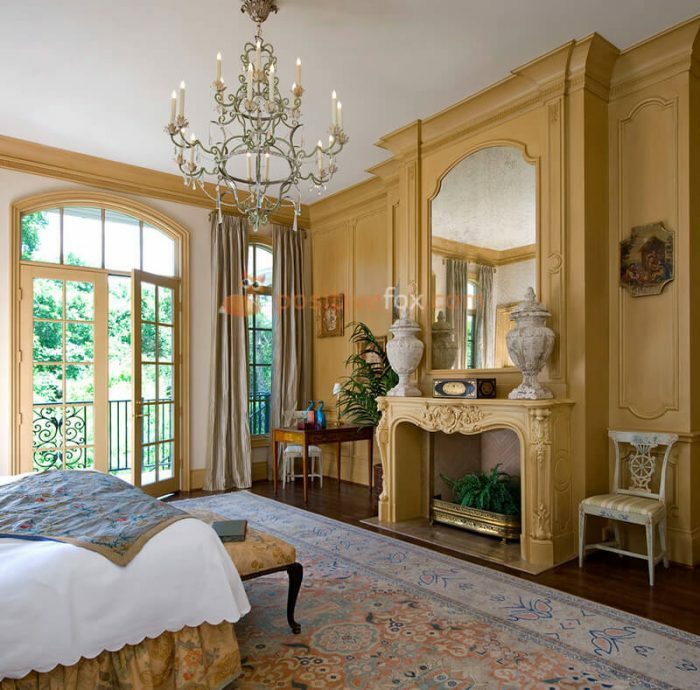 Stucco moldings – rosettes, baguettes or friezes are obligatory when decorating a bedroom in a classical style. 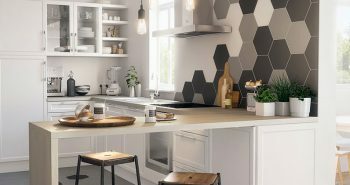 Contemporary interior design techniques make it possible to incorporate these elements with ease. 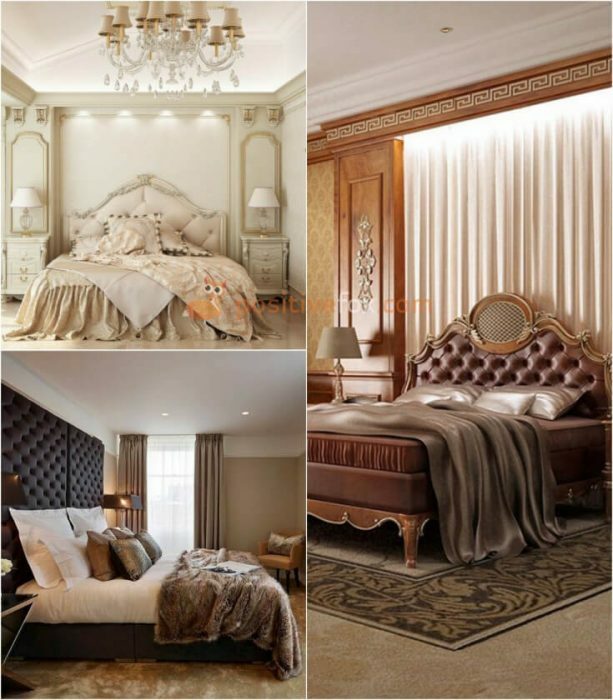 Decorative items – the interior design of a classic style bedroom will feel unfinished unless it contains spectacular decorative items. 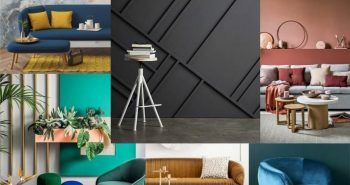 There is no place for bare, undecorated walls. 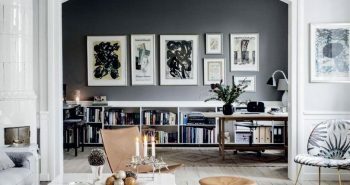 Use a variety of sculptures, vases and paintings to embellish the room. 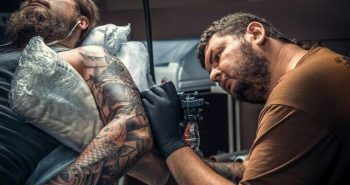 The only thing to remember is that all elements and items must be bound by a single design concept. 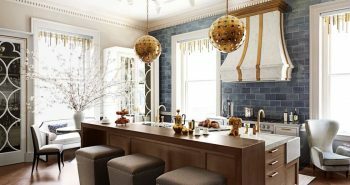 Natural materials must predominate – incorporate expensive fabrics, wood, stone (malachite, jasper, marble) and metal (silver, bronze) as well as gold plated, pearl or bronze encrusted surfaces. 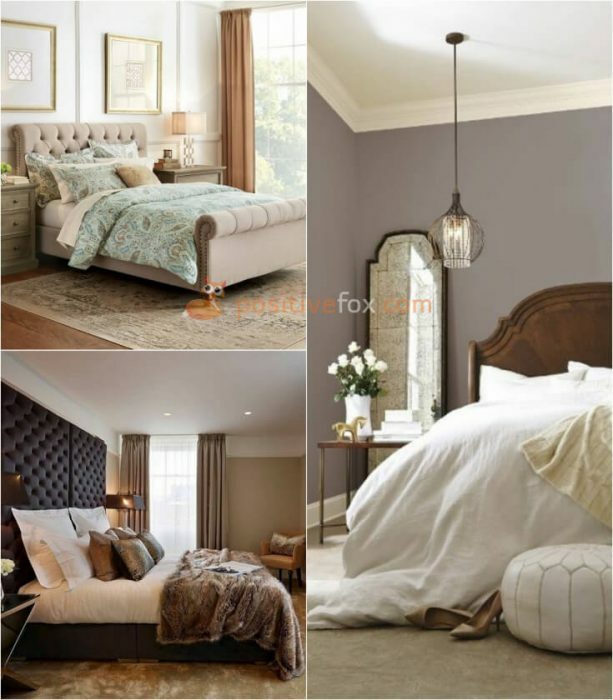 To give the bedroom ceiling a truly unique and luxurious appearance, it can be decorated with a mural or a patterned painting. 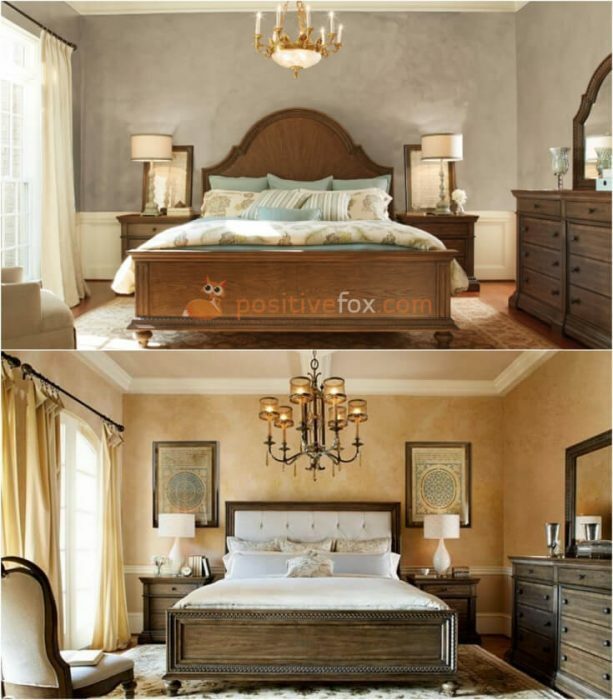 A classic bedroom interior can be painted almost any color, but warm and light tones are preferable. Beige, milky white, gold and light brown will suit as the primary colors while cherry, black and dark brown serve well as accents. Even not so vibrant decorative items can be eye-catching against a bright backdrop. 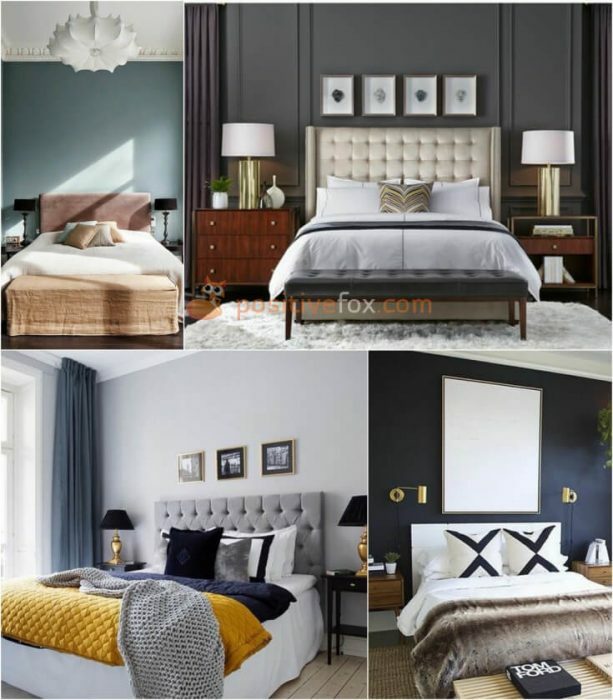 Different shades of textiles and furnishings can easily be combined with light-colored walls. 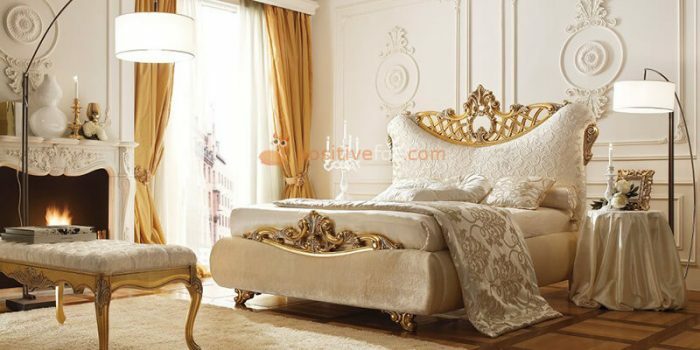 Light and warm colors will work exceptionally well to create a tranquil bed chamber. Two or three contrasting objects can dilute any monotony in the interior, bringing a different mood to the classic bedroom. 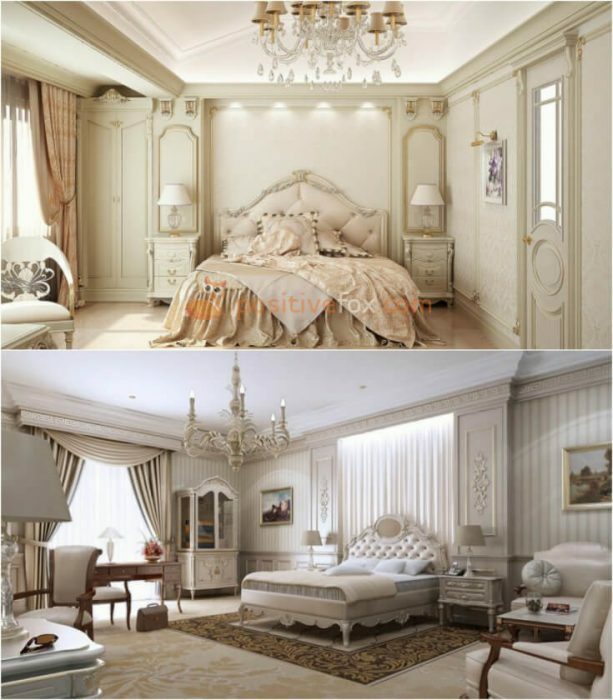 Decorative plaster and natural stone will help when creating a true classic style bedroom. Parts of the wall can also be decorated with frescos which can either be handmade or created with help of modern technologies. These will give the room a sense of solemnity. 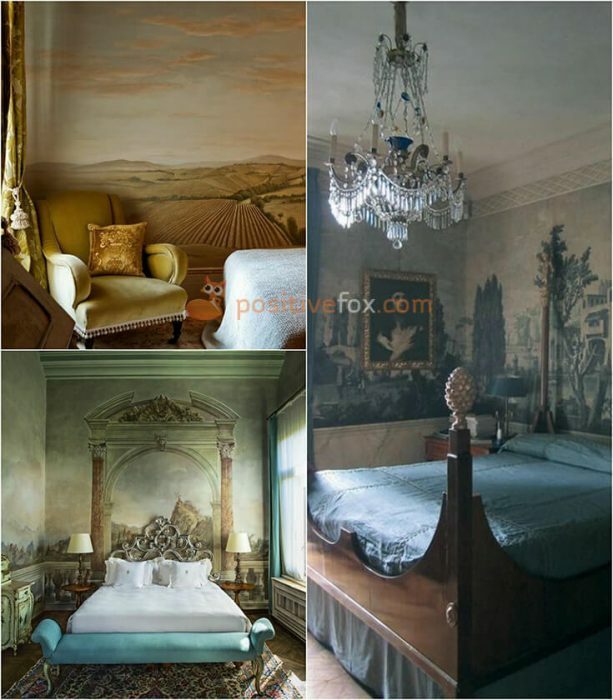 Bright wallpapers can be used to transform a classic bedroom. However, patterned wallpaper should only be used on an accent wall. Abandon floral prints in favour of geometric lines. 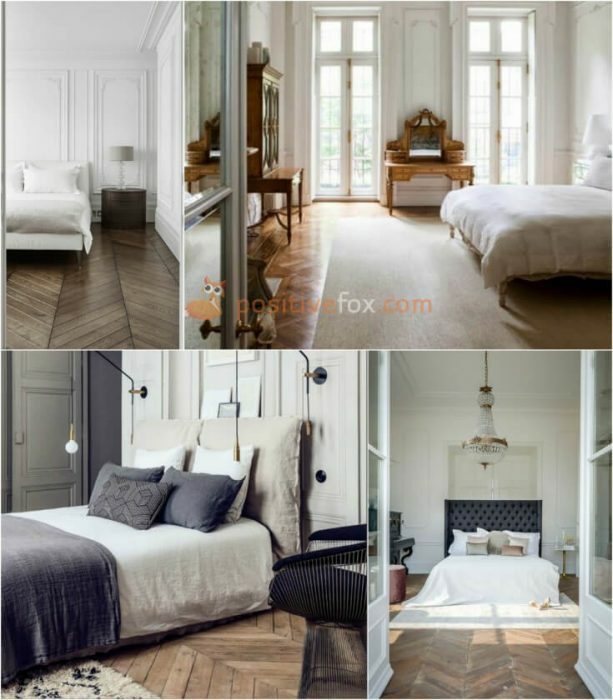 Parquet made of expensive wood is a perfect floor covering for a classic style bedroom. 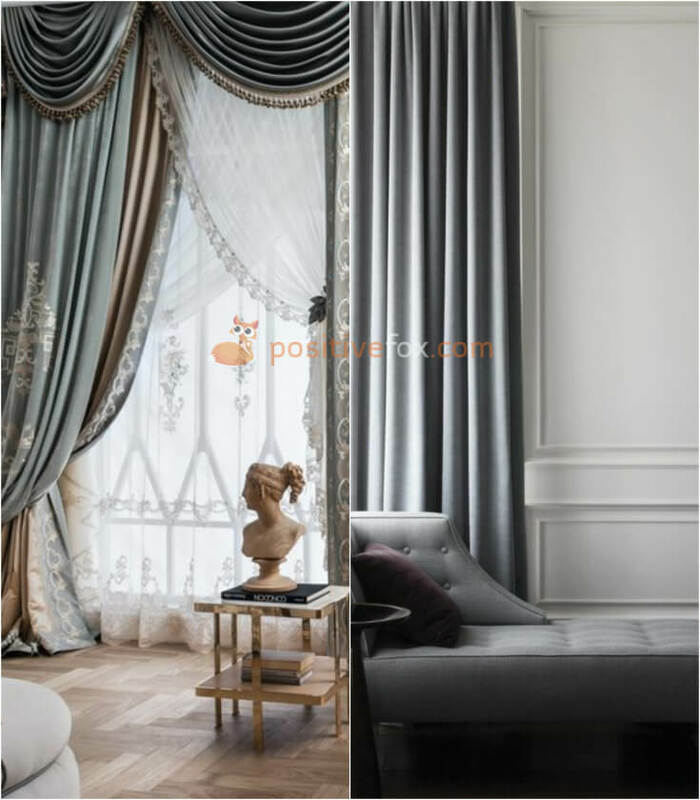 Its natural tones will greatly complement the general color pallette of the room. The pattern of the parquet should not clash with any of the simple geometric figures and floral patterns you have incorporated. 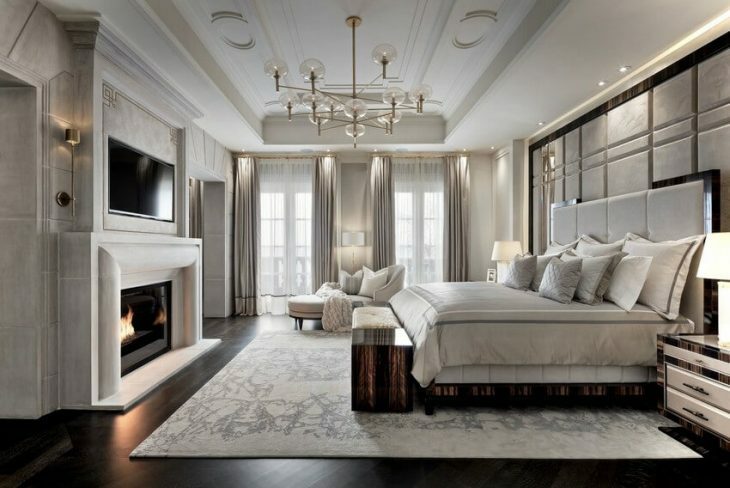 A Classic bedroom should have both bright and ambient lighting but keep in mind that a bedroom is first and foremost a place that people retreat to for rest. 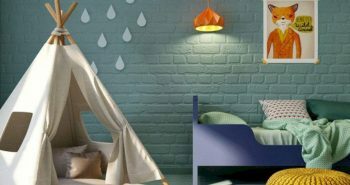 There should at least be 3 levels of lighting – the upper, or the general light; the middle – which includes sconces and floor lamps and the lower – which includes bedside lamps. 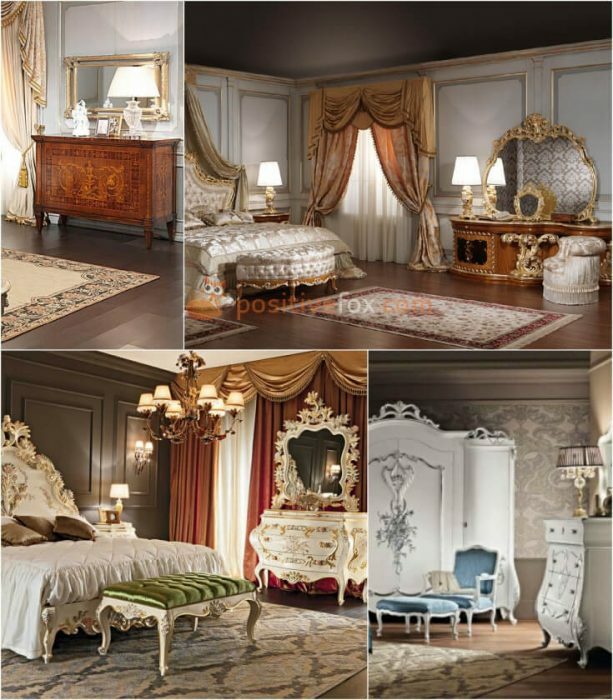 The furniture in a classic bedroom must be uniform. Steer clear of disjointed, unmatched pieces of furniture. 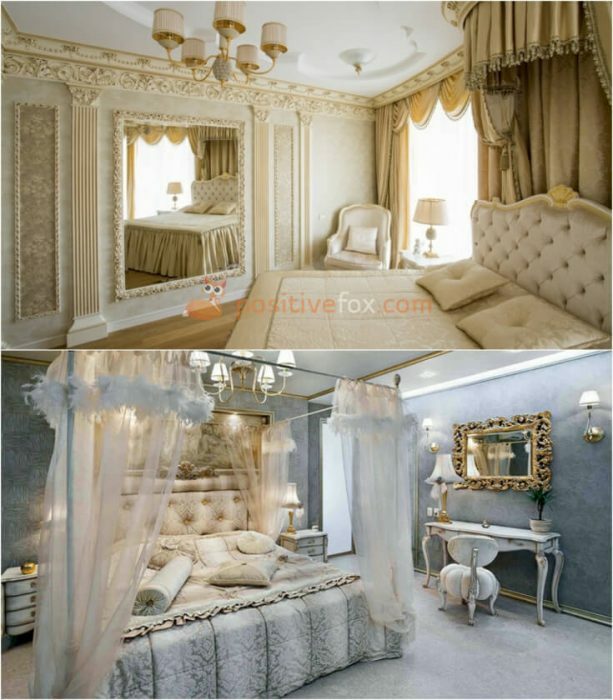 The bed is the center of a bedroom. It must be exceptionally wide and should remain true to its only function. Do not resort to a multi-purpose sofa bed. 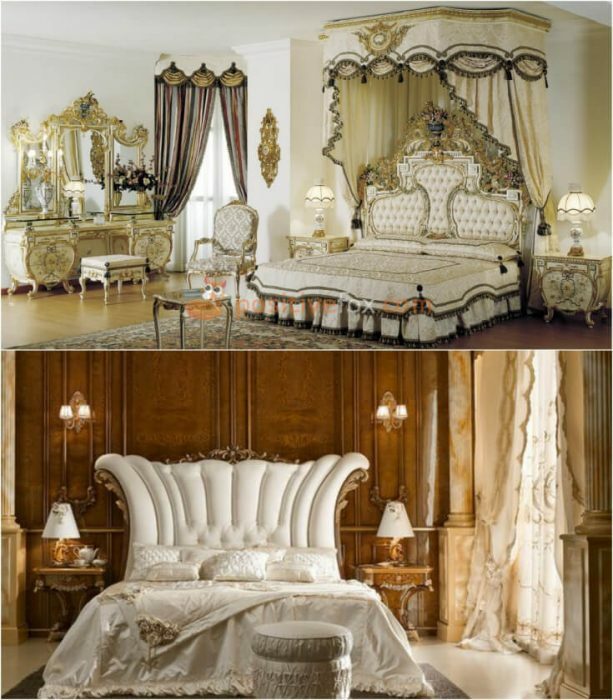 It should also be made of exotic wood species, with a massive, carved headboard. 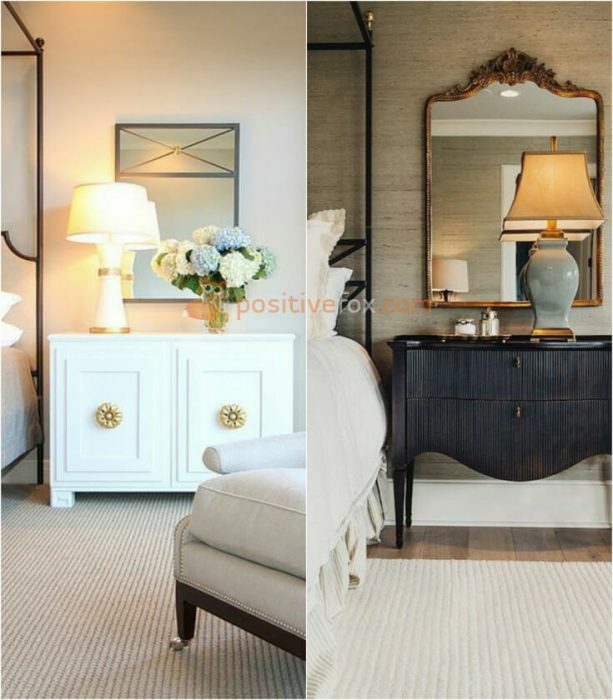 A chest of drawers or a dressing table is a nice inclusion. Aside from its main purpose, it can also be used to display photographs, vases or figurines. If there is enough free space, a relaxation area would make a fine addition – an armchair, a coffee table and a floor lamp could provide a pleasant spot to lose oneself in a good book before bedtime. 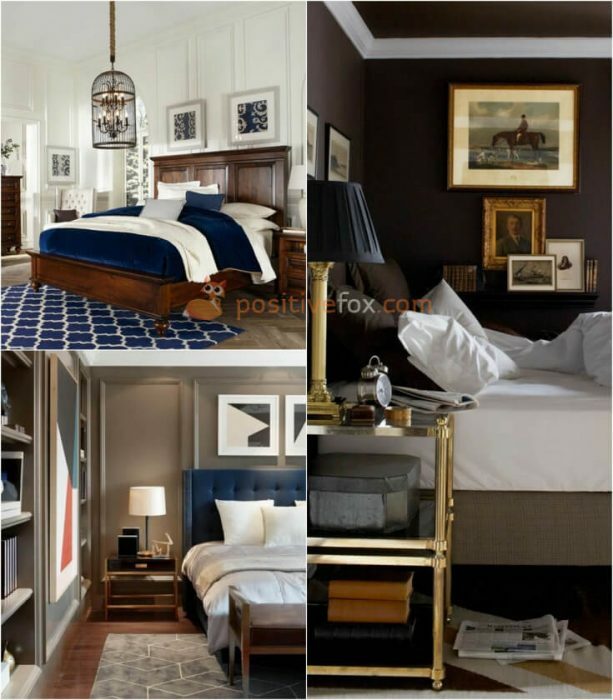 It is impossible to create a classic bedroom without using a variety of elements that emphasize the style. 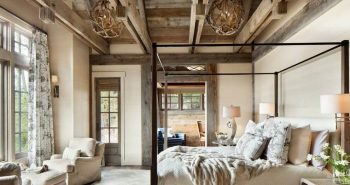 All of the decor elements should be selected in a way that combines harmoniously with the rest of the objects in the bedroom. 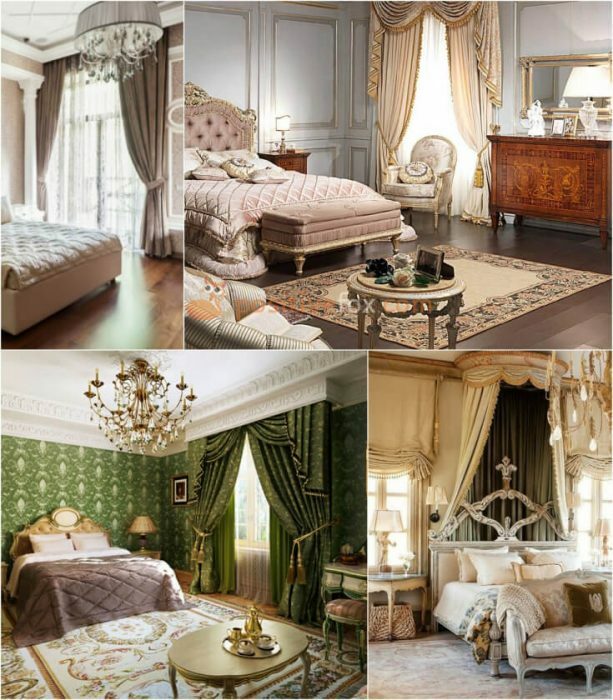 It is hard to imagine a classic bedroom design without luxurious fabrics like satin, velvet, silk and viscose. 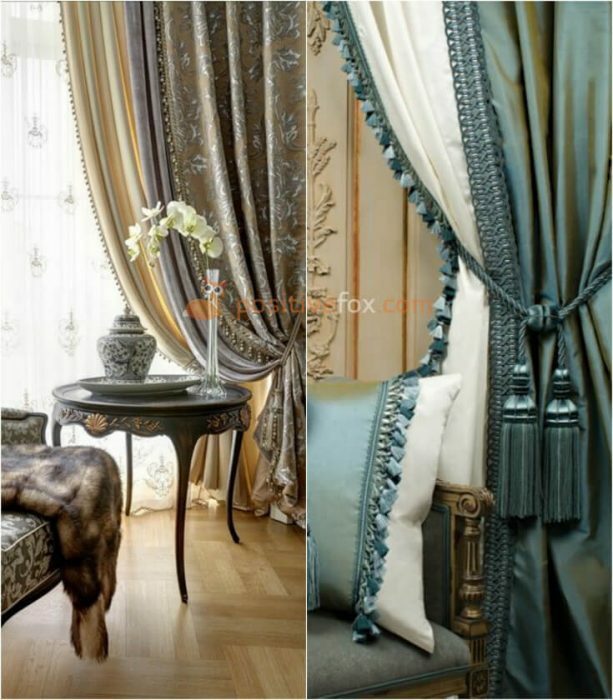 Thick, intricate curtains that are richly decorated with cords brushes and tie backs, will look splendid in a classic bedroom. A unique piece of furniture like an antique chest, will not only add a sense of nostalgia, but will also bring a touch of romance into this classic atmosphere. 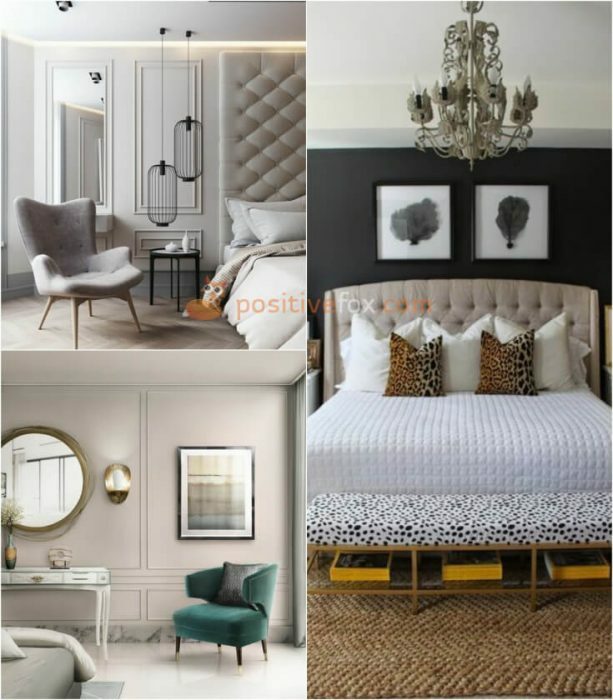 A large decorative piece of furniture with a soft hue and an some texture can become a key focal item in a classic bedroom. For example, a mirror in an intricate frame or an art piece.